Conventional boxing marketing wisdom suggests that fighters should do their utmost to be visible and focus on getting more recognisable amongst the die-hard boxing fans. 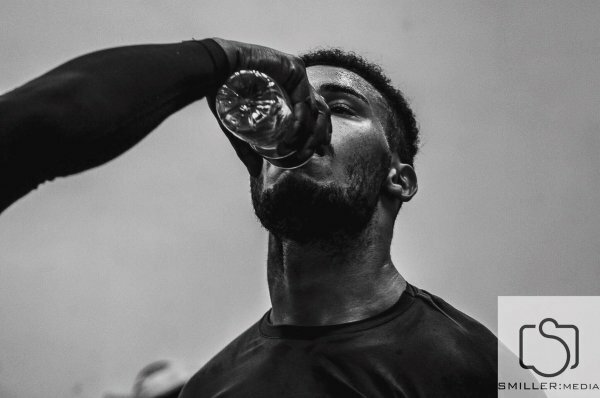 This has never been the case with Chris Eubank Junior – then again, there has never been anything conventional about the Eubank’s. Today every fighter is their own brand ambassador. All boxers have social media channels. The prominence of boxing dedicated YouTube platforms like IFL TV and others means TV fighters aren’t struggling to get their thoughts and characters across to boxing fans. Unfortunately the mainstream media aren’t particularly interested in most boxers, after all it is still a fringe sport with a brutal reputation. There is one boxer in the UK who has taken a different approach to marketing themselves. 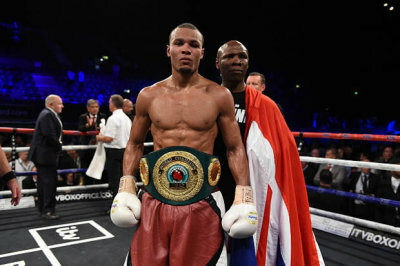 He is Chris Eubank Jr. – of course he is a son of a legend. Importantly he is a top level fighter with a fan-friendly style. Eubank Jr rose to prominence when he fought against Billy Joe Saunders in 2014, a fight he lost on a close points decision. Since then he has won the British Title, European Title and a fringe World Title (International Boxing Organisation). Most recently he beat former World Champion, Arthur Abraham, at the SSE Arena on an ITV pay-per view show. 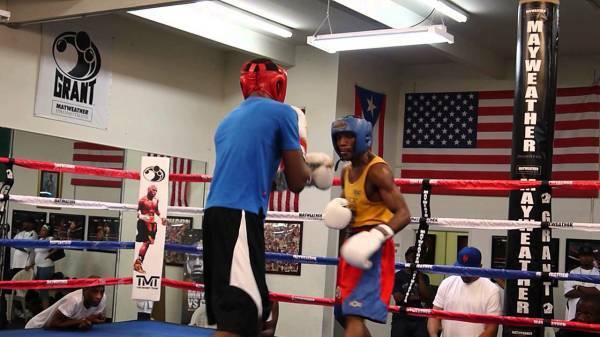 There are a number of boxers in Great Britain that have more impressive boxing accolades. But only a few are more recognisable to the mainstream public than Eubank Jr. He boasts over 400,000 twitter followers, nearly 500,000 Instagram followers and is an active Snapchatter. Unlike most other fighters he doesn’t share fans comments of praise, follow anyone apart from Eubank Sr. or engage in casual conversation. Social media to him is a broadcast tool, which attracts casual fans and showcases his talents. Chris Eubank Jr. purposely doesn’t engage with fans for one simple reason. Because sometimes less is more. One might think that being always available and open with the public helps build the Eubank brand. Quite the opposite. 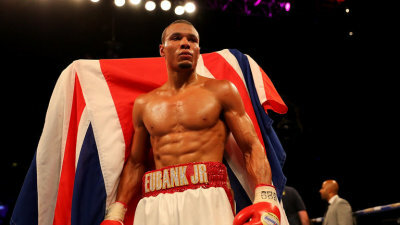 The limited access that the public have to Eubank Jr. only helps to builds an air of mystique. Eubank Jr. is an articulate fighter. 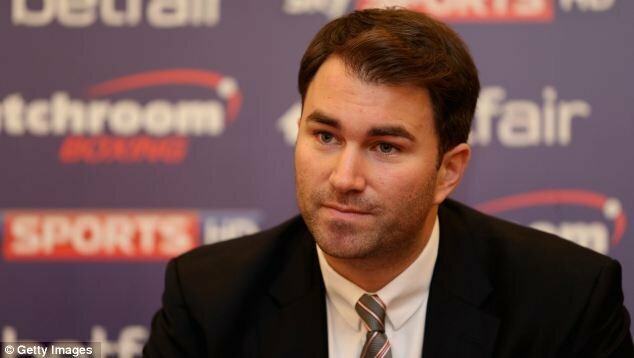 He is smart enough to realise that profanity and outlandish behaviour might get views on YouTube, but will harm a fighter’s reputation amongst mainstream broadcasters and corporate sponsors. A tactic that is also employed by his friend Anthony Joshua. Various promoters have been involved with Team Eubank, however the narrative around Chris Eubank Jr. hasn’t changed. This has all been carefully choreographed by father and son. Whilst the father does the ‘promoting’, the son focuses on coming across as a resolute and emotionless fighting machine. This was most evident following the Nick Blackwell fight, where camp Eubank took the line of saying that they warned Blackwell about the dangers of fighting Eubank Jr. Whilst Blackwell was in a coma and the incident hit the mainstream. Team Eubank continued with the rhetoric that stepping in the ring with Chris Eubank Jr. is a life threatening situation. This only enhanced the reputation of Eubank Jr. as a deadly fighter. The Eubank narrative has been echoed selectively across national newspapers, free to air television and other mainstream platforms. The non-boxing media allows Team Eubank to control the story without having to qualify their achievements. All content including the social media posts are aimed at the mainstream audience. This content only amplifies the sentiment of Eubank Jr. being a dangerous fighter. The boxing audience isn’t a priority for Team Eubank, but why should it be, they will watch his fight anyways. 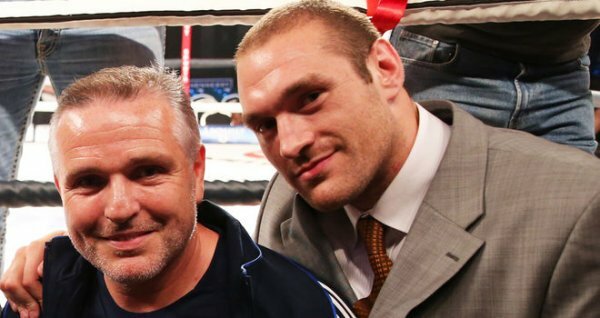 This approach has made a son of a legend with a limited amateur career and one loss on his record one of the most marketable boxers in Great Britain. 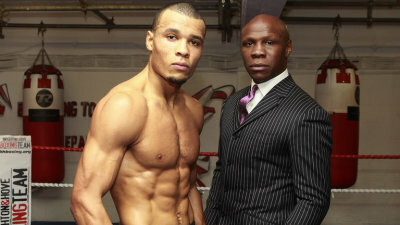 Team Eubank don’t believe in selling fights with aggression and hype. They realise that long term this approach harms reputation amongst mainstream audiences and platforms. Why don’t other fighters and managers follow suit? Perhaps like his father, Chris Eubank Jr. is ahead of his time when it comes to self-promotion.